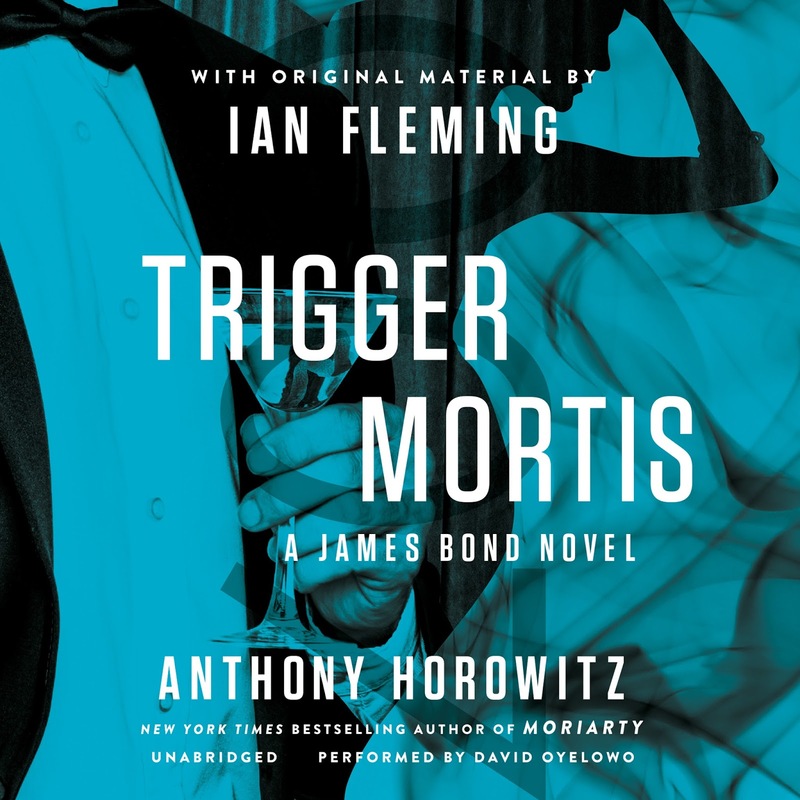 James Bond - The Secret Agent: Did you know this about the TRIGGER MORTIS cover? 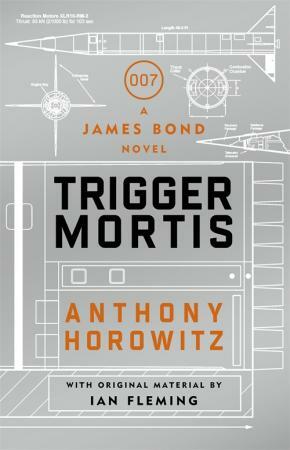 I have a few pages to go before I have read the entire TRIGGER MORTIS novel. 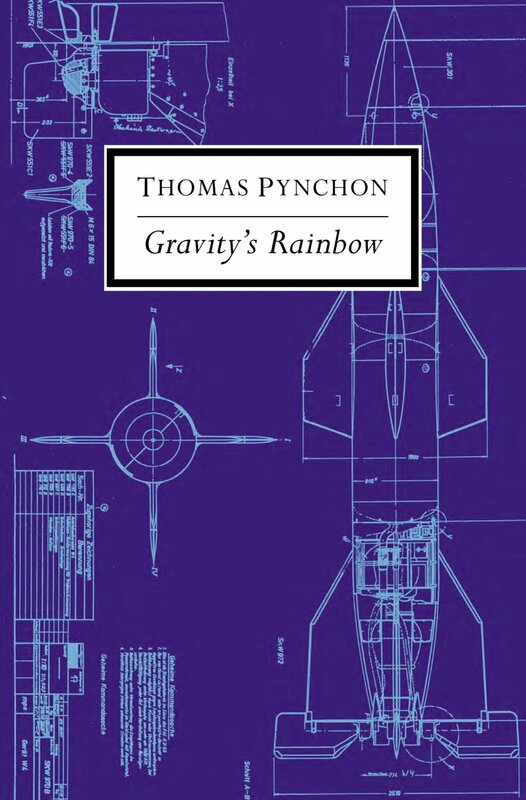 If you haven't already read the book I truly feel you should. 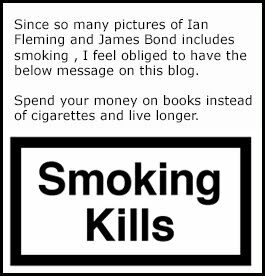 Especially if you have already seen SPECTRE and cant wait for more new James Bond material. 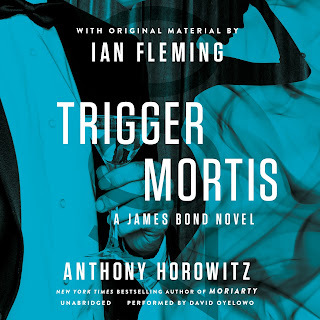 Since I live in Sweden I got really envious when I got a heads up from Ian Fleming Publications on their Instagram account that Finland has released TRIGGER MORTIS and with a whole new cover design. I must say that I like the cover they made but I do prefer the UK version. The UK version is much more stylish and it does not look that cheap. But to the Finns defence I know that it is not easy to be a small local publisher and afford a great cover design. 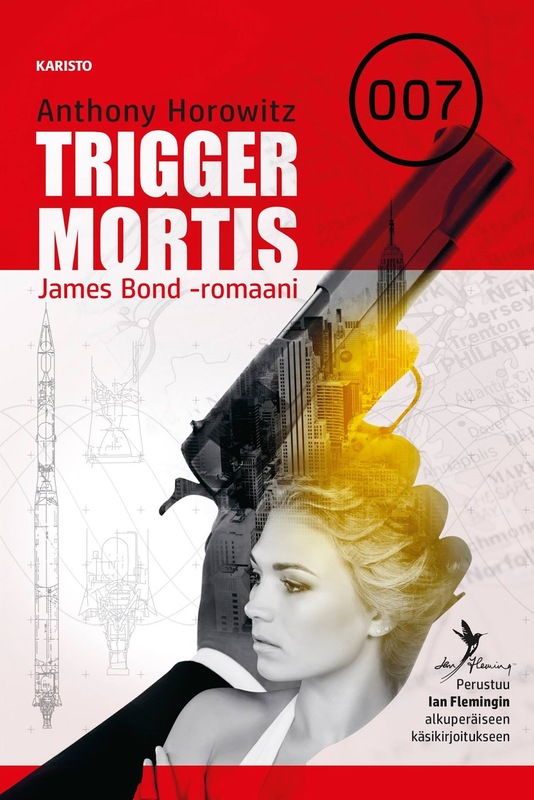 You can buy the Finnish version of TRIGGER MORTIS here! 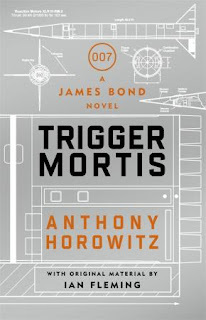 Talking about the cover design for the UK version of TRIGGER MORTIS I found out yesterday that the cover design with the blueprints on the cover seems not to be an original idea. 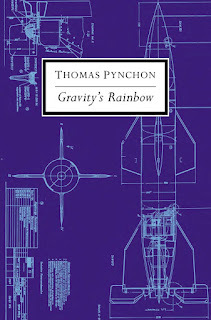 When the famous book GRAVITY'S RAINBOW by Thomas Pynchon was re-released as a paperback in 1994 they had almost an identical cover design as you can see below. It's a bit sad to notice this. I do like the cover but wanted it to be original. But hey, If you see something you like, steal it. Last but not least I have a small tip for those who have the US edition of TRIGGER MORTIS. If you look at the cover for the audiobook instead of the book itself you actually see the cover design far better. The man in a tuxedo becomes more clear for the eye to actually notice. I think the US version had looked better if the man with the tuxedo was easier to spot. See for yourself below. Below you can order your print of TRIGGER MORTIS from amazon for as low as £9.00.